Da Nang or Hoi An to Hue. Travel to Hue via Hai Van Pass visiting Lang Co and Elephant Streams along the way. Tour Hue city in the morning, visiting the Imperial City and Thien Mu Pagoda. In the afternoon travel to the beachside town of Cua Tung. Travel to Phong Nha-Ke Bang National Park via the DMZ (17th parallel) and Vinh Moc tunnels, the largest underground tunnel system in the DMZ. 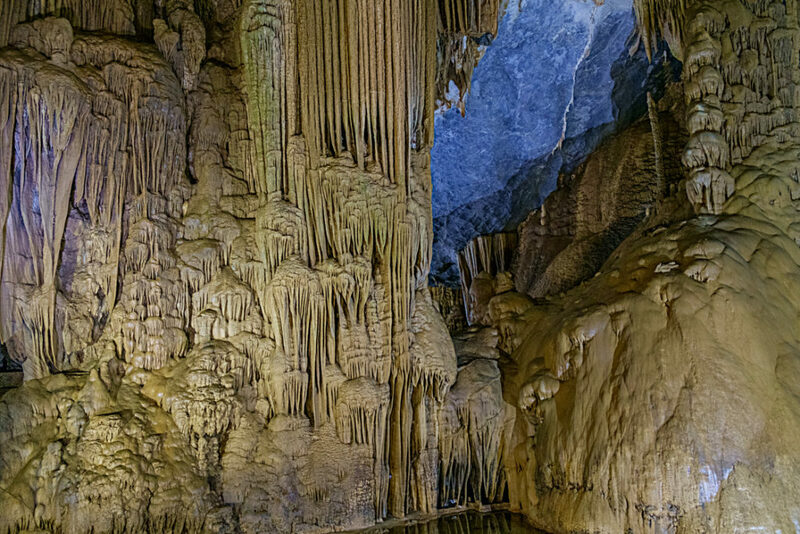 Tour the cave systems of Phong Nha-Ke Bang National Park.